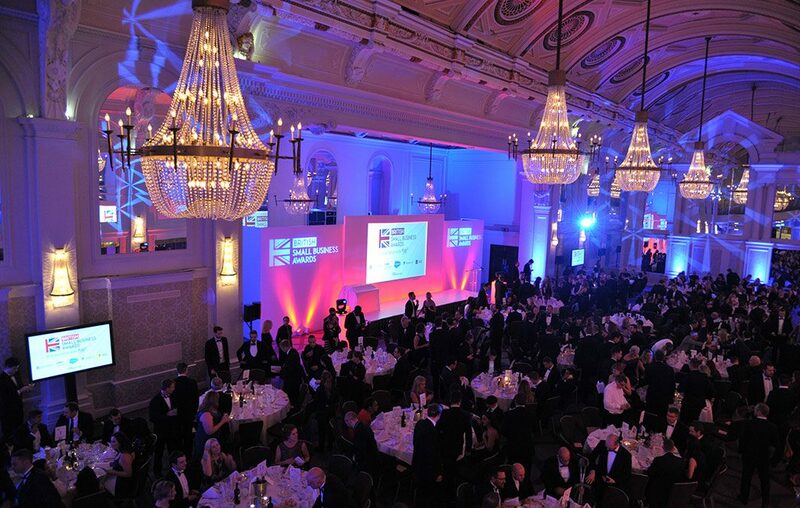 Join us for the British Small Business Awards on November 1! 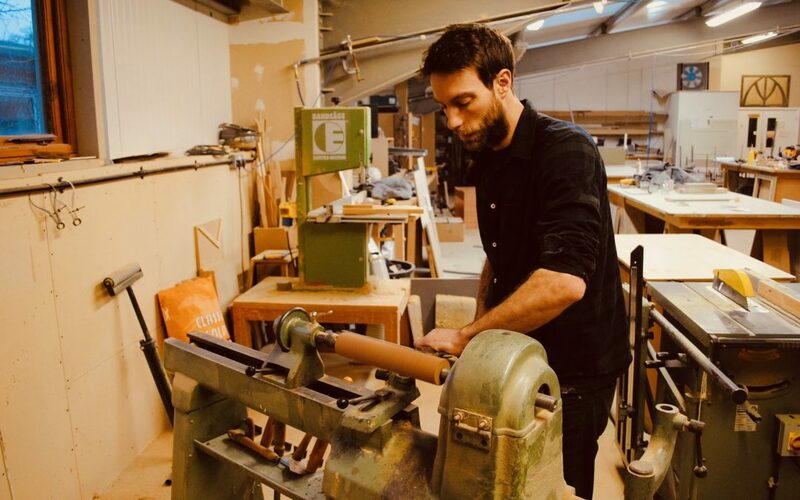 Small Business Grants is organised by SmallBusiness.co.uk, which is also behind the British Small Business Awards 2017, the leading awards ceremony in the SME space. The British Small Business Awards, sponsored by Travelers, Salesforce, and Dun & Bradstreet and held on November 1 at the Grand Connaught Rooms, London, rewards the brightest stars of the UK small business scene, together with the vendors and advisers that help them start, run, grow and succeed. The nomination process is over, the shortlists are being compiled, and the winners of the British Small Business Awards 2017 will be decided by an independent panel of judges made up of leading entrepreneurs and industry authorities. Look out for our ‘Meet the Judges’ series on SmallBusiness.co.uk, where we quiz our panellists on the most pressing issues facing businesses today. 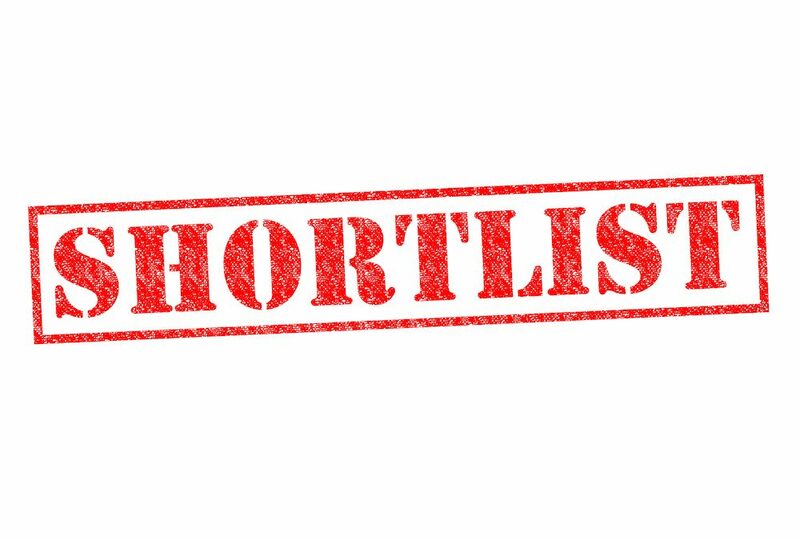 The shortlist will be publicly announced by SmallBusiness.co.uk closer to the event. On November 1, we will open with a champagne drinks reception, following by a sumptuous three-course meal with coffee and wine, before the winners are announced. The evening also includes high-profile keynote addresses and entertainment. It is sure to be a memorable occasion for the SME sector. The standard of nominations was exceptionally high for this event. However, if you didn’t get to nominate, you can still purchase tickets to attend the event by contacting Shane Ryan at 020 7250 7022. The first Awards event, hosted by Kate Thornton at the magnificent Grand Connaught Rooms in London, was attended by 400 of some of the highest-achieving small businesses in the country, together with the influential advisers and partners that contributed to their success. Good luck and see you at the 2017 event!